Reverse Osmosis Systems There are 9 products. 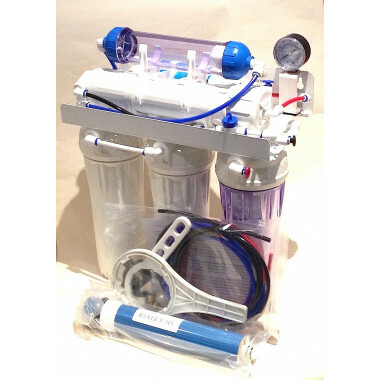 Product Description:A full size 100 Gallon Per Day Reverse Osmosis system which is ideal for aquariums. 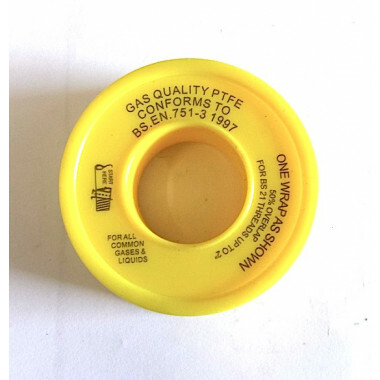 Now with Free pressure gauge as standard.This full size system has superior pre-filtration due to its large 10inch filters and also includes a membrane flush system which reduces membrane fouling thereby extending life. 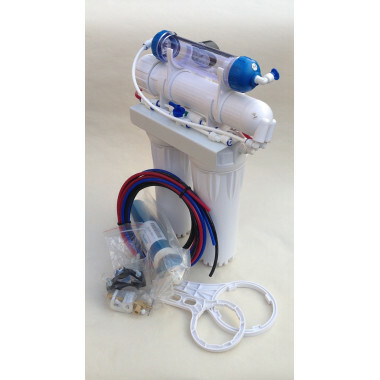 Product Description:A full size 150 Gallon Per Day Reverse Osmosis system which is ideal for aquariums. 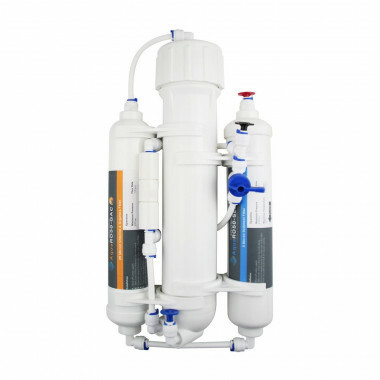 Now with Free pressure gauge as standard.This full size system has superior pre-filtration due to its large 10inch filters and also includes a membrane flush system which reduces membrane fouling thereby extending life.